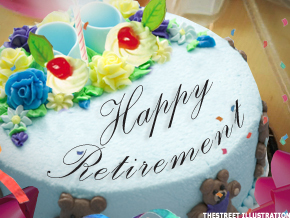 Take this quiz to assess how much you're feeling the love of your workplace retirement program. NEW YORK ( TheStreet) -- Certain features endear us to those we love. Yet often we yearn for a way to measure the depth of that special bond. And now here for the first time, you can take a quiz to assess how much you're feeling the love of your workplace retirement program.